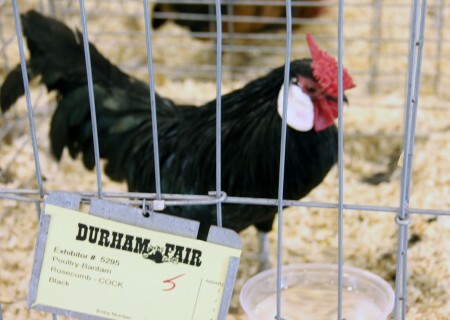 Fair activities include livestock exhibits, pulling contests, agricultural exhibits, and craft events. The draft horse and tractor pulls are my favorites. 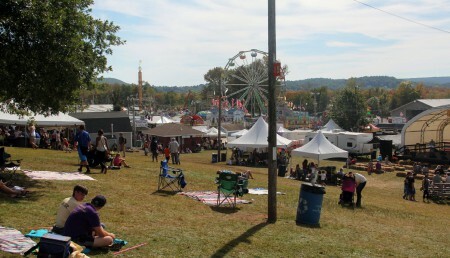 This year, the weather was gorgeous during the three-day event, and an estimated 200,000 people were expected to attend. If someone told me that half of those folks were there on Sunday with me and my wife Tricia, I would have no trouble believing it. 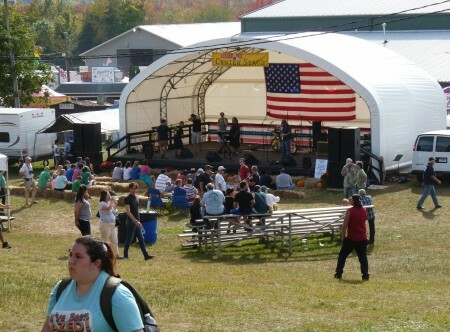 Here is the main stage tent, which this year featured popular entertainers like Tower of Power, a group with more than 20 successful albums to their credit. 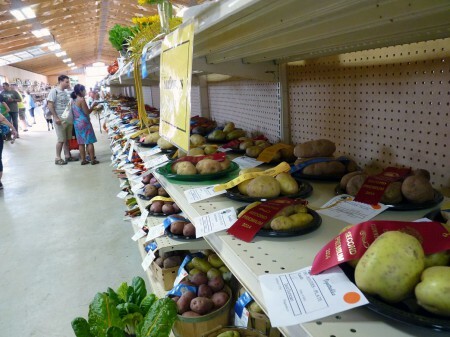 Other entertainers included: Montgomery Gentry, featuring Troy Gentry and Eddie Montgomery, who together have celebrated multiple awards for their music, and Jo Dee Messina, a talented, award winning country western singer. Past entertainers on the main stage have included Justin Moore, Bill Monroe, Loretta Lynn, the Guess Who and KC and the Sunshine Band. 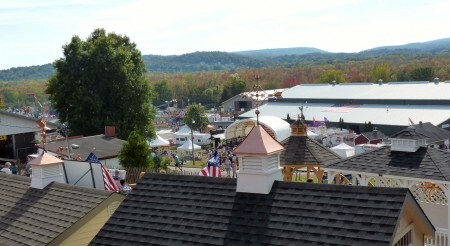 A view of the fair from the top of the Town Green not far from The Wine Festival Tent. This is a reincarnation of food sold by an old Boston fast food chain that thrived in the ’50s and ’60s. 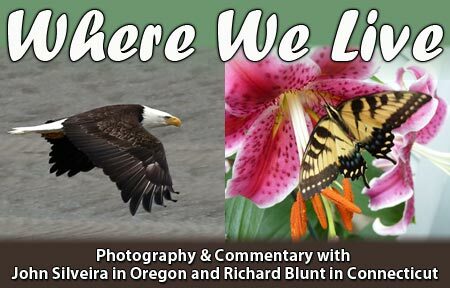 During our high school years, Dave Duffy and I commuted to school on public transportation. The final leg of that journey was on an elevated train that ran from Forest Hill Station, where Dave jumped on. The next stop was Green Street, then it rolled into Egleston Station where I got on. Two stops later we arrived at Kneeland Street Station where Dave and I got off and walked from there to Cathedral High School. Keep in mind that this commute was taking place at around 7 in the morning. At the bottom of the stairs leading from the station was a fast food shop called Joe and Nemo’s. And they sold? You guessed it! Steamed burgers and hot dogs, already on the bun with only mustard for a garnish. If you ever talk to Dave, please don’t tell him that you heard this from me. We didn’t make a regular habit of it, but there were days when a steamed cheeseburger or hot dog tasted pretty good at 7 in the morning. Joe and Nemo’s was a Boston original, with at least 40 stores in various neighborhoods around Boston and Cambridge. 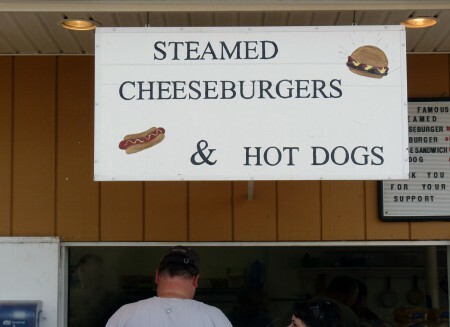 Judging from the line at the counter, steamed burgers and dogs are still popular — at least in Connecticut. I was tempted to order one, but 6 dollars was out of my price range. At Joe and Nemo’s they cost us less than a dollar each. Of course, that was back in 1960. 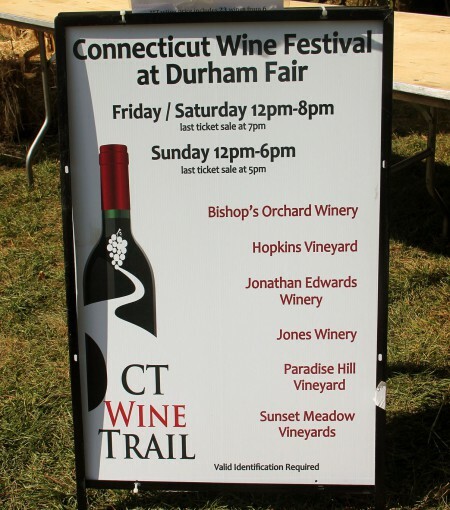 The Connecticut Wine Festival returned to the Durham Fair for a second year to showcase Connecticut wines. 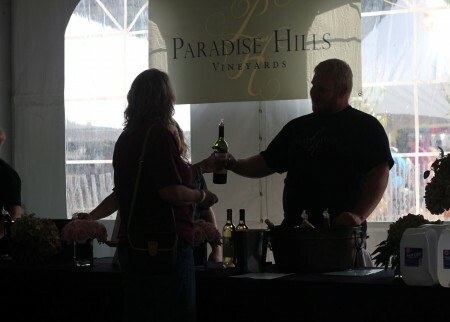 The popularity of this event is a reflection of the growing enthusiasm in this country for local wines. This is especially true here in Connecticut where local wines continue to win fans and impress connoisseurs from around the world. 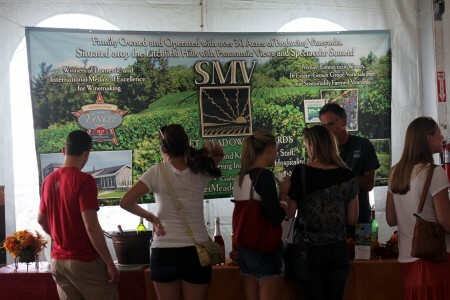 Entrance to the Wine Festival tent. That is Tricia in background entering the tent. 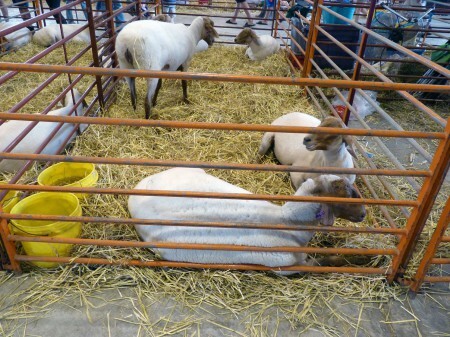 Her enthusiasm for this event was obvious here. 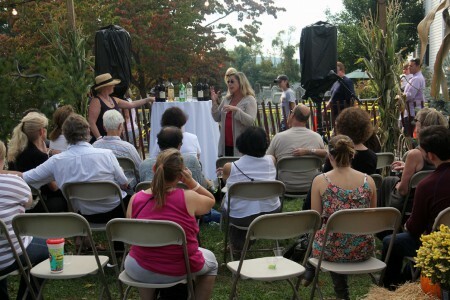 Like many of the woman that I met at the festival, she has an educated palette for certain wines and is eager to share her knowledge with others. 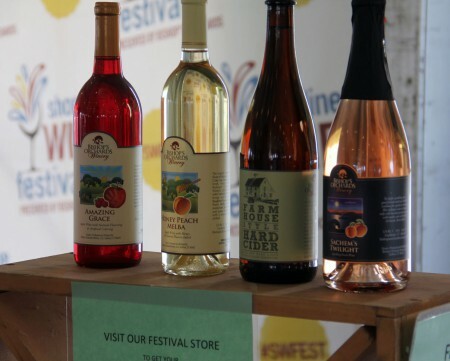 The Wine Institute of New England was conducting a free wine appreciation seminar, covering wine tasting techniques, varietal information and debunking common wine myths. 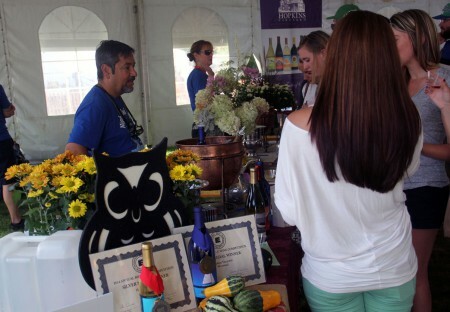 I was very impressed with the wine knowledge and sophisticated taste preferences of young women that I met while at the festival. This performance, accompanied by a full symphony orchestra and young choral group, was a true testament to how much determination and effort my youngest has devoted to developing a career in a very demanding profession. 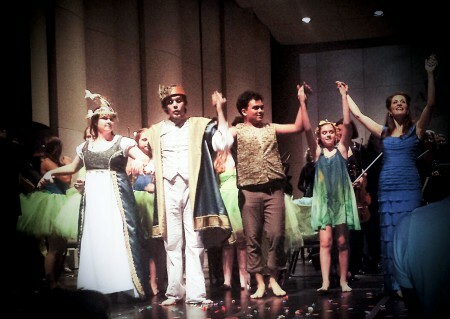 The attending audience loved the performance, and demonstrated it with a standing ovation at its conclusion. 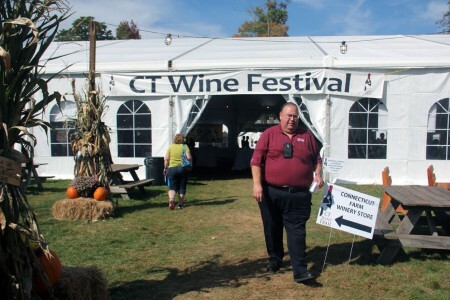 This entry was posted on Monday, October 6th, 2014 at 1:00 pm	and is filed under Connecticut Vineyards. You can follow any responses to this entry through the RSS 2.0 feed. Both comments and pings are currently closed.